As part of its preparations for Bike Week 2015 (running 13 – 21 June), the national cycling charity, CTC has found that almost half of Britain’s commuters live within an ‘easily cycle-able’ distance from their place of work (0-5 miles away). If they aren’t already enjoying a ride to work, CTC’s survey responses suggest that millions of more commuters would feel much better for making the switch to cycling. The latest YouGov research found that almost half of Britain’s commuting adults live within 5 miles of their work place (47%). Traffic and inconsiderate drivers: “Cars blocking junctions after the lights have changed”. Buses not turning up: “Buses do not keep to schedule and often arrive in packs”. 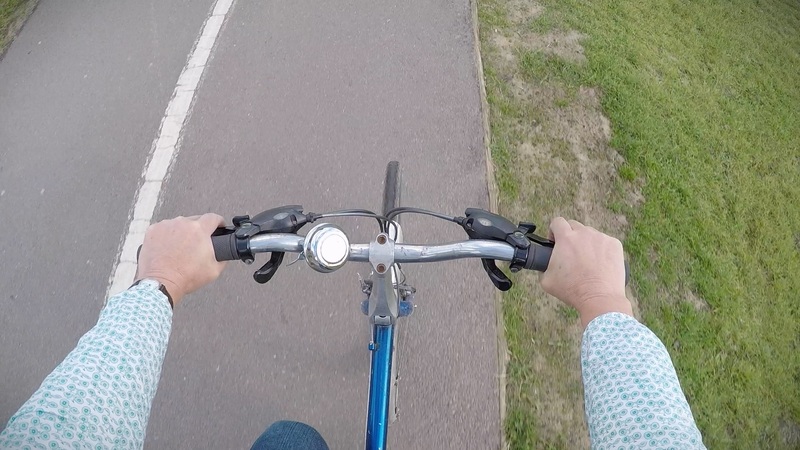 Whilst those polled who are already cycling to work shared other commuters’ annoyance at the condition of the roads (potholes) and inconsiderate road users, 27% of those that cycle to work said that nothing frustrated them about their commute. Jonathan Sharpe, Bike Week Coordinator at CTC said “Our latest research makes a really a compelling case for cycling. It is easy to start your day on time, less burdened by traffic jams, and with money still in your pocket ready for a hearty lunch break – the answer is cycling to work”. Bike Week is set to get half a million people into the saddle this year. This latest research commissioned by CTC suggests that future Bike Week initiatives could reach into the millions. To find out more on how to beat the bustle by bike, you can join the half a million taking part in Bike Week 2015.